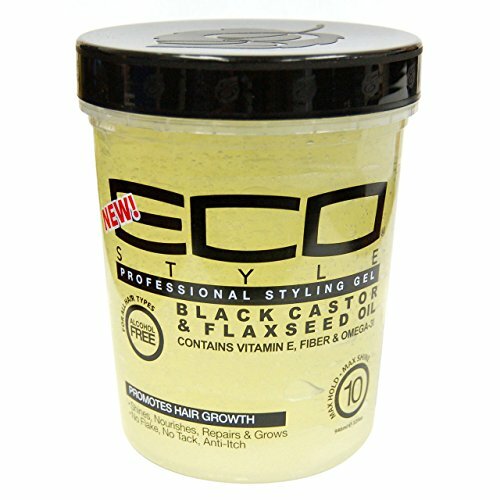 A half radial narrow styler designed especially for men using style products. 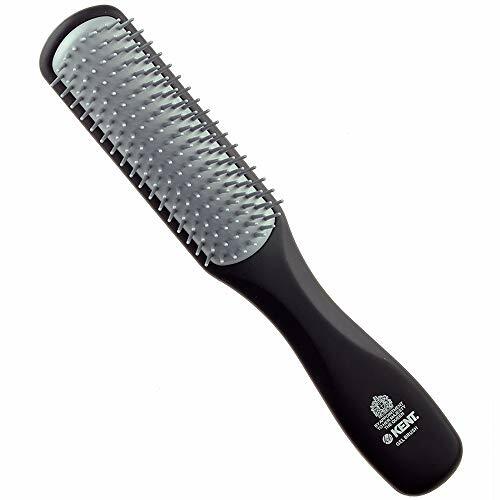 This brush has 9 rows of quills and is suitable for thick or long hair. The Kent for Men range is an exciting range of brushes designed specifically for men, combining black handles and grey non-scratch quills that contain powerful energizing ion molecules that help remove UV environmental damage from the hair. Understanding Ions: An ion is an atom that has lost or gained one electron making it negatively or positively charged. Volcanic Andosite quartz crystals, emit negative ions and when added to resin, can be formed into brushes. 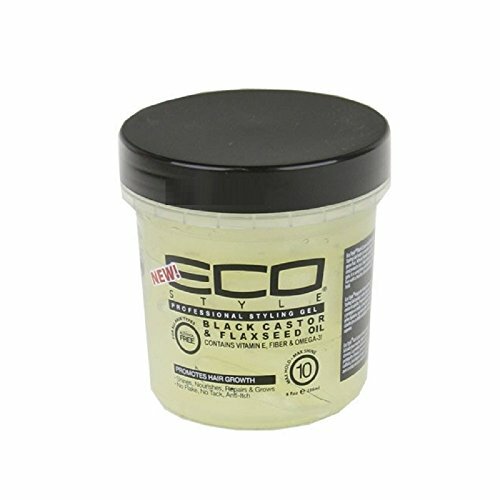 the produces brush quills that have a safe natural energy when used in brushing. 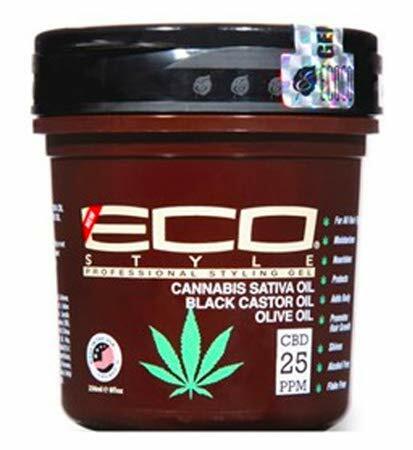 The capillary vessels become stimulated and the cuticle layer is tightened which seals in natural oils and leave the hair soft and vitalized. 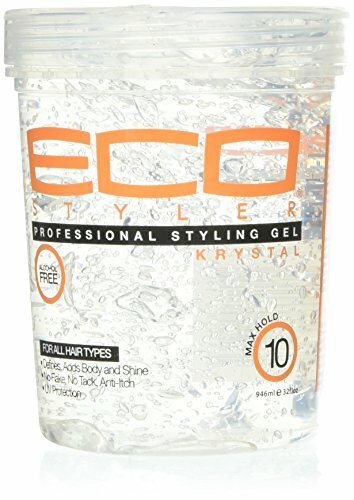 Get healthy, strong hair while styling it the way your want with the Eco Style Gel Coconut Oil from Eco Style. 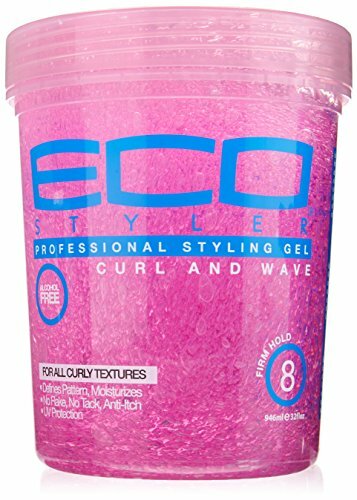 Ecoco is a Chicago based cosmetics manufacturer and pioneer who actively pushes the envelope in green technology and advancements in beauty couture. 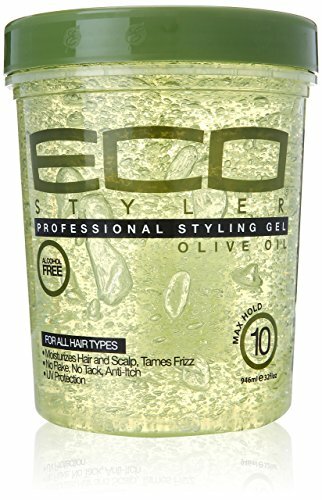 Get healthy, strong hair while styling it the way your want with the Eco Style Gel Black Castor and Flaxseed Oil from Eco Style. 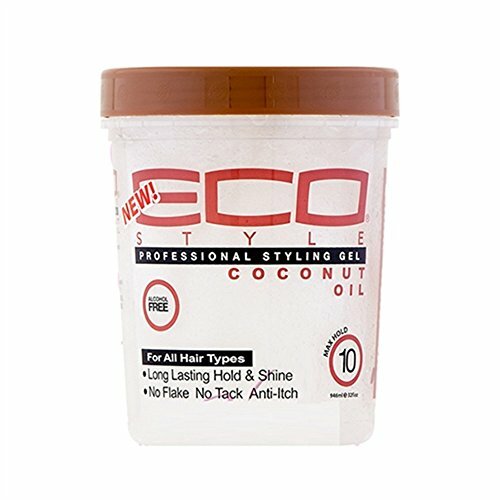 Ecoco is a Chicago based cosmetics manufacturer and pioneer who actively pushes the envelope in green technology and advancements in beauty couture.